Ozone is easy to produce, application of ozone is not as simple as it looks. Ensure you are teamed up with an expert in System Integration. Oxidation Technologies specializes in ozone system integration of automated turnkey ozone systems for most any applications. We have a staff of system integrators, engineers, and electrical contractors to help you integrate your ozone system, or any water treatment or groundwater remediation system. We are solutions driven company. That means we will work with you to determine the right system to meet your needs, and walk with you through the entire project to ensure it is running smoothly. 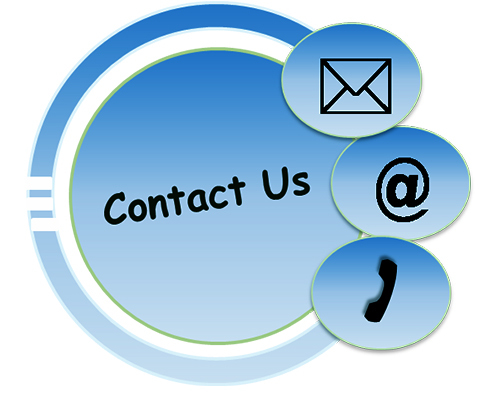 We specialize in complete Ozone & AOP Water Systems, and Turnkey Ozone & AOP Systems for Groundwater Remediation. With our extensive experience in both water treatment and groundwater remediation, we will also provide turnkey water systems and Groundwater Remediation Systems implementing other technologies as well. Our experience building turnkey, automated systems lends well for us to bring your project to reality on time, and on budget. Oxidation technologies has the experience necessary to implement ozone properly into your application. Ozone is relatively easy to produce, however implementing ozone into an application for proper results is simple. Proper ozone application requires experience and a comprehensive understanding of ozone and the specific application. Our staff has the necessary experience to understand and implement ozone into your application, we also work closely with engineers with expertise in wastewater treatment, groundwater remediation, and food processing. Whatever your application we can ensure your ozone project is a success. Ozone is easy to sell, all manufacturers know how to sell the "idea" of ozone. This overzealous attitude without the expertise of each application will result in a misunderstood ozone system. Research is still ongoing in many ozone application - hard data is difficult to find, experience is critical to overcome this issue. Ozone safety is commonly overlooked. Gas sensors and ozone safety sensors are an integral part of every ozone system. Oxidation Technologies understands the issues, and knows how to implement ozone in your application with success. AOP systems will commonly implement ozone, however, an added element of H2O2, or UV light is now added. The complexities and common failures of an ozone system have just been compounded. It is imperative to initially ensure that an AOP system is right for your application, or if there is a better alternative. When we determine that AOP is the proper solution, we have the experience and capabilities to perform pilot tests with Ozone, H2O2, and UV, to ensure a proper system is sized and produced for your specific application. Oxidation Technologies has experience integrating ozone and AOP into various in-situ and pump-and-treat remediation systems. Based on that experience we have worked with air sparge, SVE, chemical oxidation, and other systems. We can provide turn-key remediation systems implementing ozone, AOP, or other technologies. Our control systems implement the best in automation and telemetry on every system. Our control systems are powerful, yet simple to operate, using only common components with an emphasis on long-term reliability and system run-time. Should you have any system integration needs, please contact our staff today for a competivie and comprehensive bid on your project.